Escape the summer heat for refreshing spa luxury. Enjoy extra massage bliss. If you've been neglecting your self-care routine throughout the year, now is the time to make up for it. As temperatures in Nepal continue to rise, we have special summer offers to help keep you cool as a cucumber. 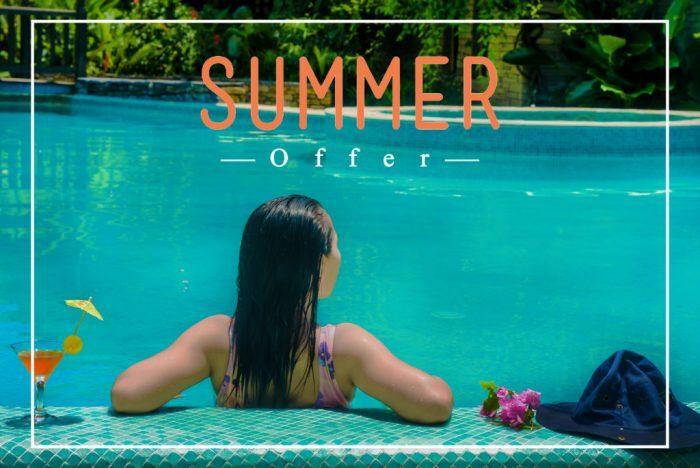 Cool off with the summer special spa therapies that offer a synergic blend of therapeutic and rejuvenating treatments based on traditional Ayurveda and Oriental spa rituals. 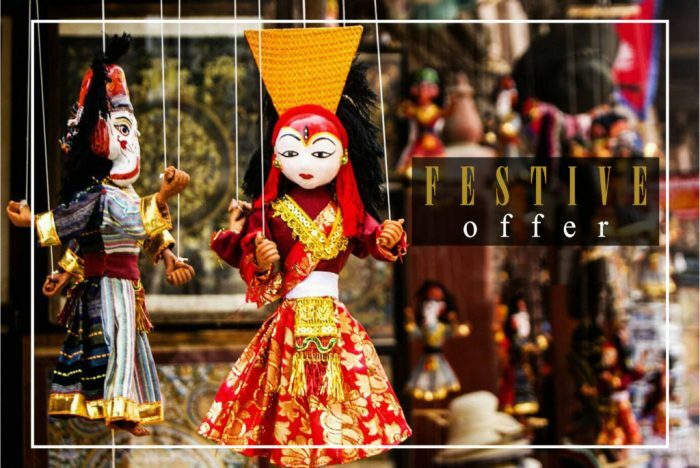 Festival, the season of pampering! Get ready for some invaluable "me" time to slow down the festive season stresses, or treat a friend or loved one to an extra special Spa at Mandara Spa and Wellness Center. 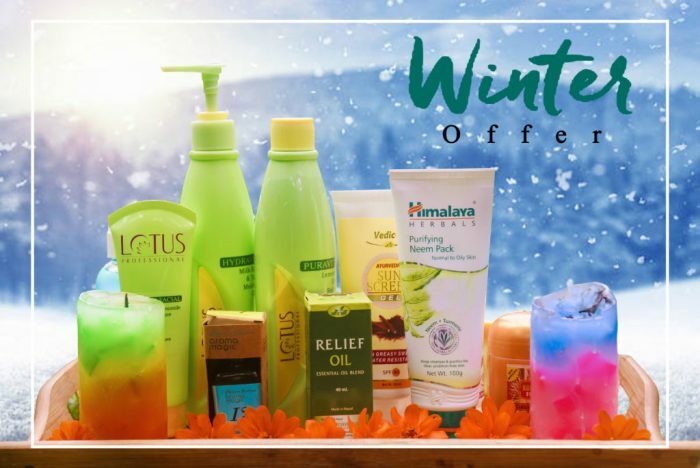 Make this festive season the most relaxing and rejuvenating one. From massages and therapy, to steam and sauna, our incredible selection has something for everyone, to allow you to rejuvenate and unwind during the festive season.